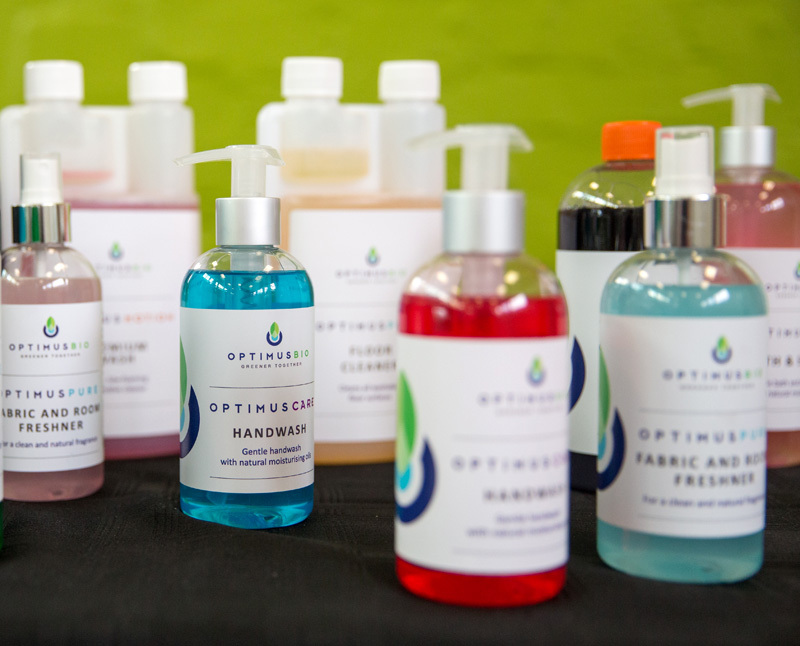 Biodegradable and biologically active products are designed to preserve and protect the environment. Not only does it keep the environment safe but it also protects your family from harmful chemicals that are usually associated with most products. These chemicals can lead to cancer and other health conditions. Biodegradable and biologically active products strive to minimize the use of harmful toxins that is detrimental to you and the environment. It’s all in the ingredients. Eco-bio products contain alternative components to chemicals and are biodegradable, which means that they will degrade easily in the environment. 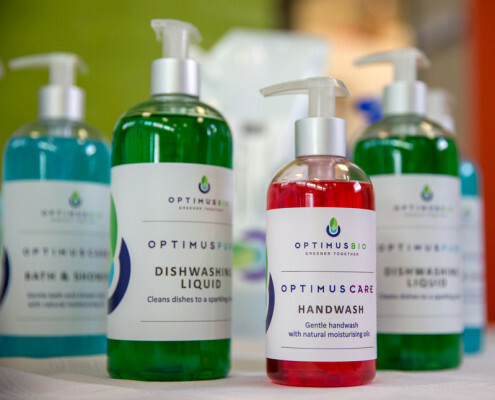 The uniqueness of OptimusBio, is not only its “green” composition, but the added benefit that some of the products conserve the environment when used. The key is bacteria. There is a common misconception that all bacteria are bad for your health; however there are natural good bacteria that have properties which can be utilized to help conserve the planet. The bacteria used in some of OptimusBio products removes impurities from the waste water. The bacteria exploit enzymes that degrade phosphates, nitrates, nitrites, ammonia and COD from the water that are detrimental to the earth thereby delivering cleaner more recyclable water. A biodegradable biological affordable alternative for those that care!